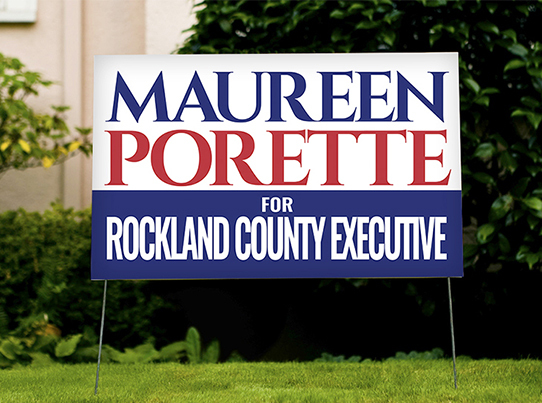 Utilizing yard and lawn signs in your marketing campaign is a great way to gain awareness about your brand or business. 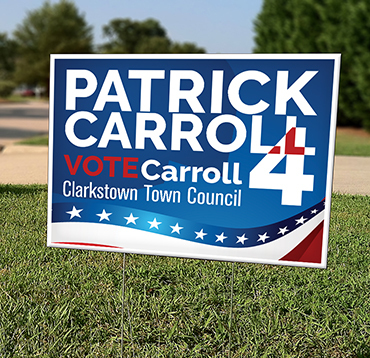 Our high-quality corrugated plastic lawn and yard signs will help promote your small business, or even build regional visibility during a political campaign. 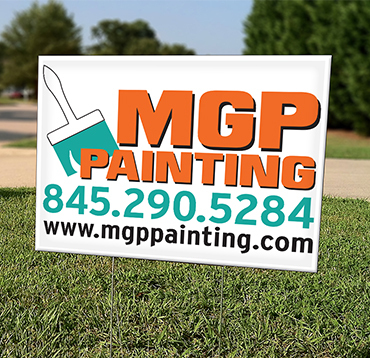 Our yard signs printing services provide a portable, colorful, and eye-catching medium for marketing your business and promoting your products and services. 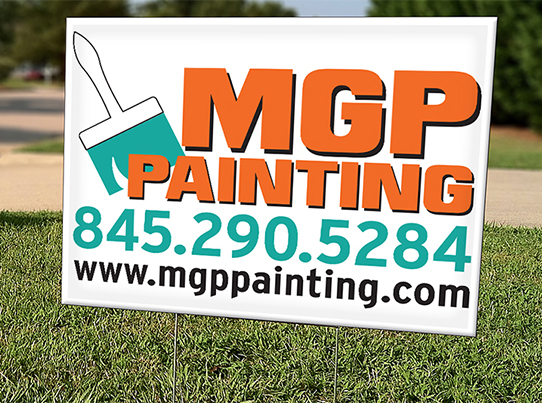 Whether you are advertising a sale, or are announcing a grand opening, our yard signs will make a lasting impression for an affordable cost. They are durable and able to withstand all types of weather elements. 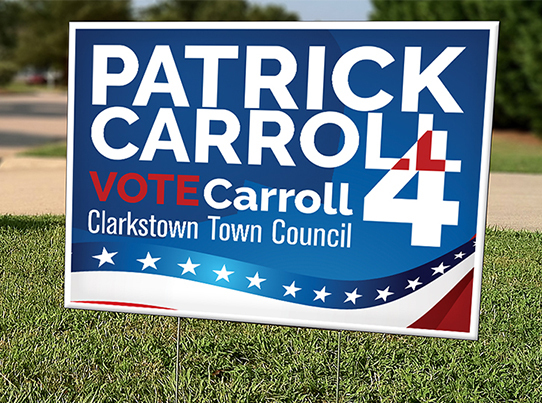 Why AmeriList Yard & Lawn Signs? 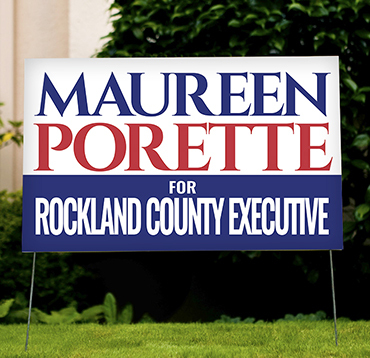 What better way to capture the attention of your local neighbors than to put your brand directly in front of them? There will always be people driving on the streets, and if they aren’t asleep at the wheel, they’re going to see your sign. This is a great way to increase brand awareness for your business or campaign. Now that your logo, message, or brand image is posted throughout town, when people are looking to find a business to provide them with a particular service or product, your sign will resonate in their minds, therefore giving you an even higher chance that they will choose your company because they already have seen it and are comfortable and familiar with your name.